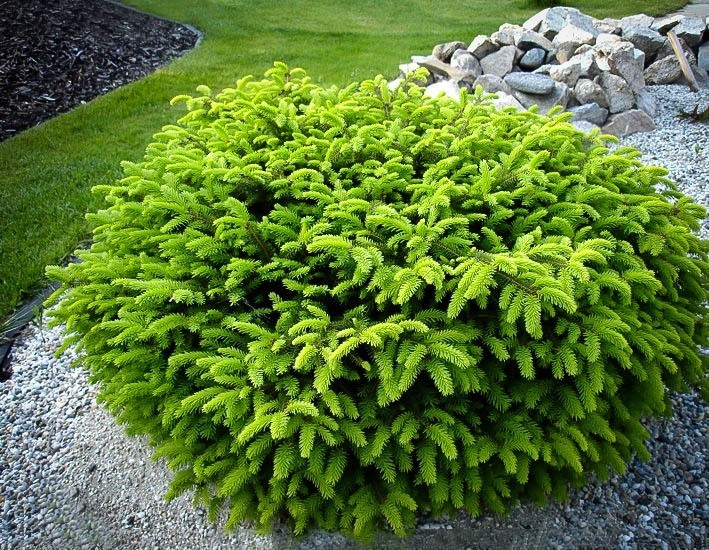 Most dwarf evergreens have a pyramidal or conical form, but sometimes a rounded or flattened form is ideal and that is where the Bird’s Nest Spruce comes into the picture. 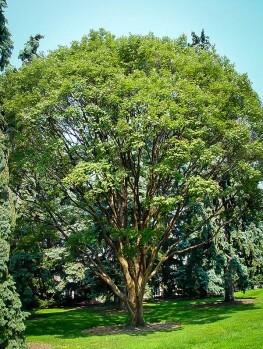 It maintains a low and compact form and makes a lovely green mound of branches. Although small when young, this plant grows quickly into a majestic pillow, much wider than it is tall – the ideal choice for foundation planting around the house, as it will never block windows. 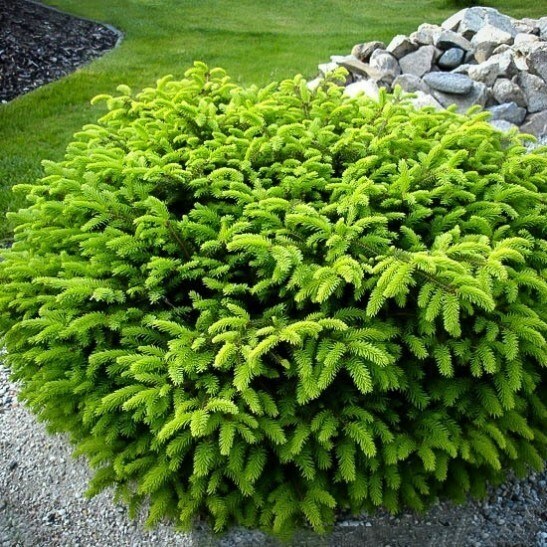 Bird’s Nest Spruce fits well with other evergreens and flowering shrubs, giving structure to your planting without growing tall and blocking windows. Planted in a large container it makes a lovely specimen with no maintenance needed at all. Thanks to the internet there is now a world of choice available to gardeners who were once restricted only to what was available at the local garden center. Every color, shape, size and variation of virtually any plant that exists is out there, and all you need to do is work out which one will grow in your location. It is easy to become entirely focused on flowers and fruits when plant selecting, especially when looking at borders and beds, but the texture and interest that can be had by choosing a well-shaped shrub should never be overlooked. 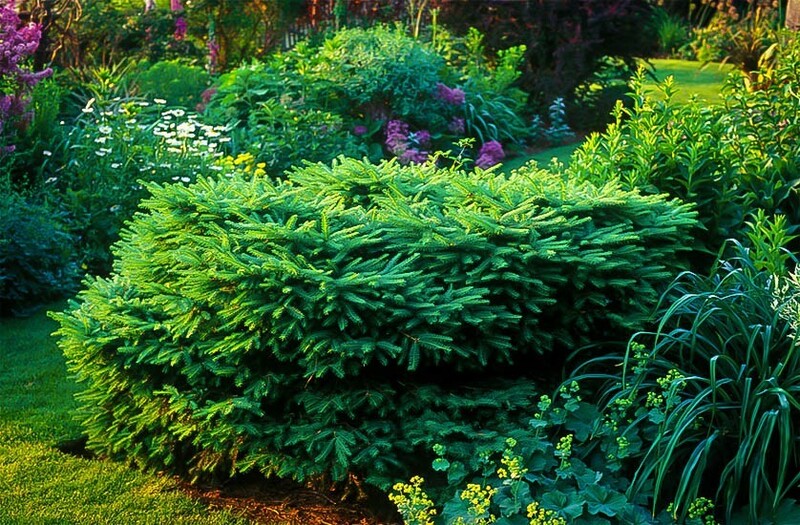 Shrubs which spread out are also an excellent opportunity to fill sizeable beds or spaces that might otherwise look bare, and the very best gardens are always packed with layers of planting, from very tiny mosses to towering trees. 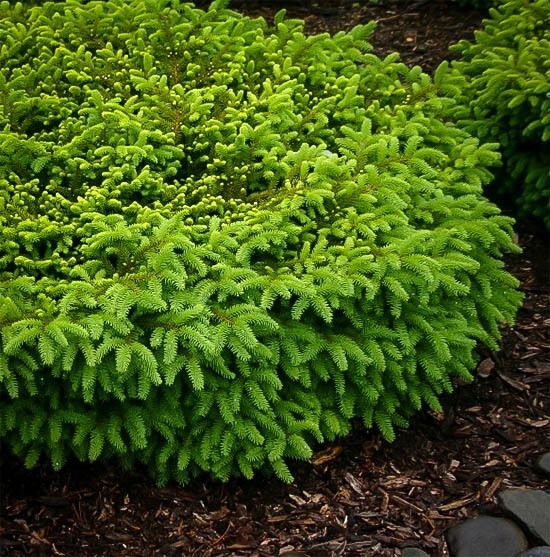 The Bird’s Nest Spruce is a fabulous example of what a shrub can bring to your green spaces without fussy flowers or fruits. 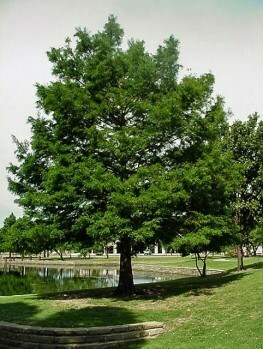 It does this well, with excellent form, good spreading but contained nature and wonderful year round color. 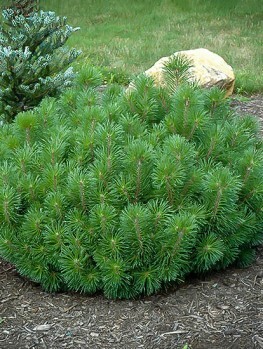 Provided you give it plenty of sun and keep it watered then this slow growing spruce will bring many years of pleasure. 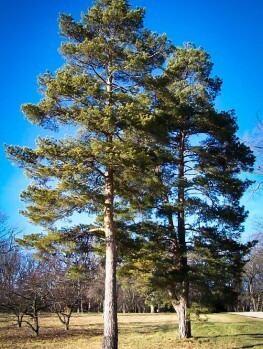 Although this is the dwarf variety of the great Norwegian Spruces, which can dominate horizons and landscapes, the Bird’s Nest Spruce is a mutation that occurred in nature. It means those tactile-looking branches now sweep the ground rather than the sky. The needles are often a bluish green with a silvery sheen except for the new growth which is a fresh bright green, darkening over time. The small needles are around three quarters of an inch long and very narrow; they are arranged in a spiral pattern around the branch itself, which is what gives such amazing depth to the foliage. 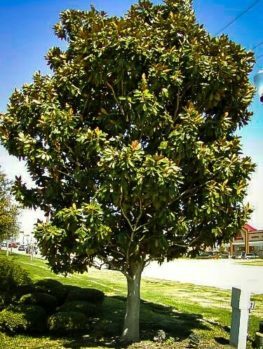 A fully mature plant can be as much as twelve feet wide, but this is after around 50 years of growth; ten years of growth will see it at around four feet tall or so. As you can see, this is a slow growing plant that can eventually cover a good area; in the long term it pays to ensure it has the room it will require to be at its most impressive. 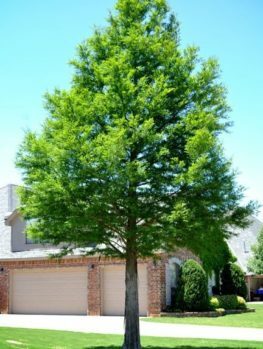 The ten year mark will also see it reach around two feet in height, so these dimensions give you an idea of the almost perfect mounding nature of the Bird’s Nest Spruce. It is worth noting that although we talk of this spreading, it is not in the sinister way that some things can spread; it will keep to itself and you are in no danger of finding little sprucelets appearing throughout your well-tended beds and borders, or upsetting the neighbors with unwelcome forays into their properties. 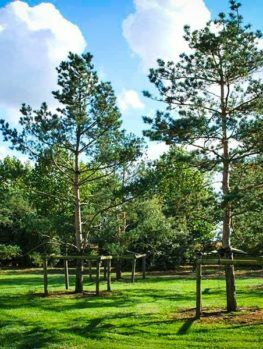 Given how freely the Bird’s Nest Spruce gives off its lovely form and evergreen nature, you would expect a sizeable list of pests, predators and problems. In fact there is very little to take into account on this score – but there are two known problems that are easily solved. The dipped nature of the center of the shrub means that snow can build up and exert pressure on the branches in the middle. As light and fluffy as snow may seem, we all know that it is quite a weighty character and can result in the snapping of branches if this is allowed to happen too much. The easy solution is to brush the snow away from the middle of the shrub with a broom and… well that is it actually – nice and simple. The only other thing worth watching out for is the red spider mite, which can take a fancy to the spruce; if you do spot these little critters then a good hosing down will help to take care of them, and is something the Bird’s Nest Spruce appreciates in the height of summer anyway. When choosing a suitable position for your new shrub there are always things that need to be taken into account. 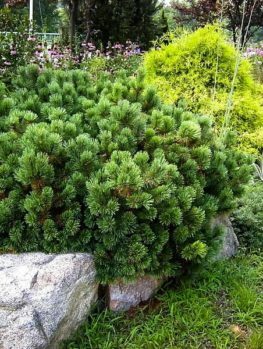 Fortunately, many of these things do not apply to this dwarf spruce as it is happy facing any direction, and exposure to winds do not bother it at all unless they are very cold and sustained. It does prefer a more acidic soil than alkaline, so ideally the soil should be neutral to acid with loam, clay and sand all being perfectly acceptable. Do ensure that the site is well drained but moist, and the plant benefits from regular watering and an occasional dousing in the heat of summer. Other than these things, once it is in the ground, all you have to do is sit back and let it do its thing.